Featuring all the advantages of the Leaf expander without the need of periodic reactivation. 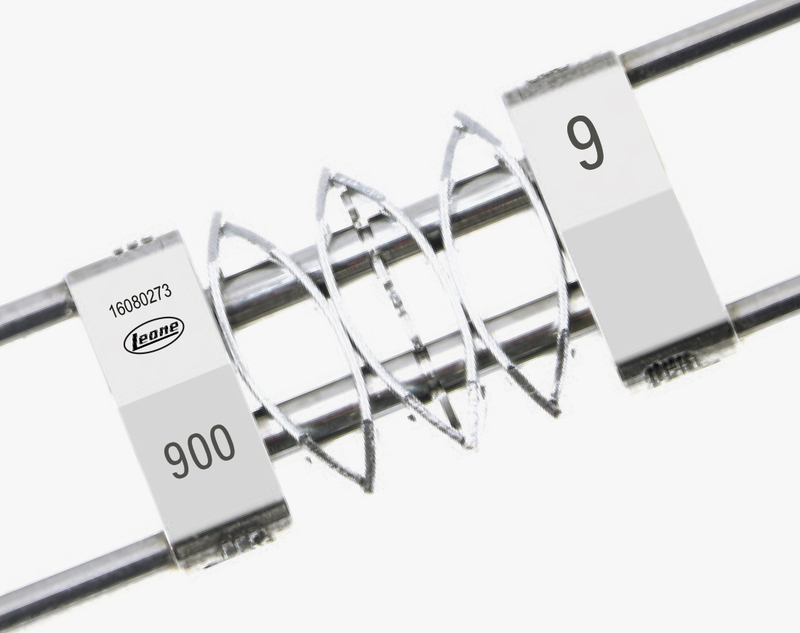 The work of this expander is assigned entirely to the flexible properties of the nickel titanium leaf springs releasing controlled and continuous forces. The choice of the expander is decided on the basis of the transverse discrepancy of the patient: therapy is therefore predetermined and no further action is required, nor by the clinician nor even by the patient. 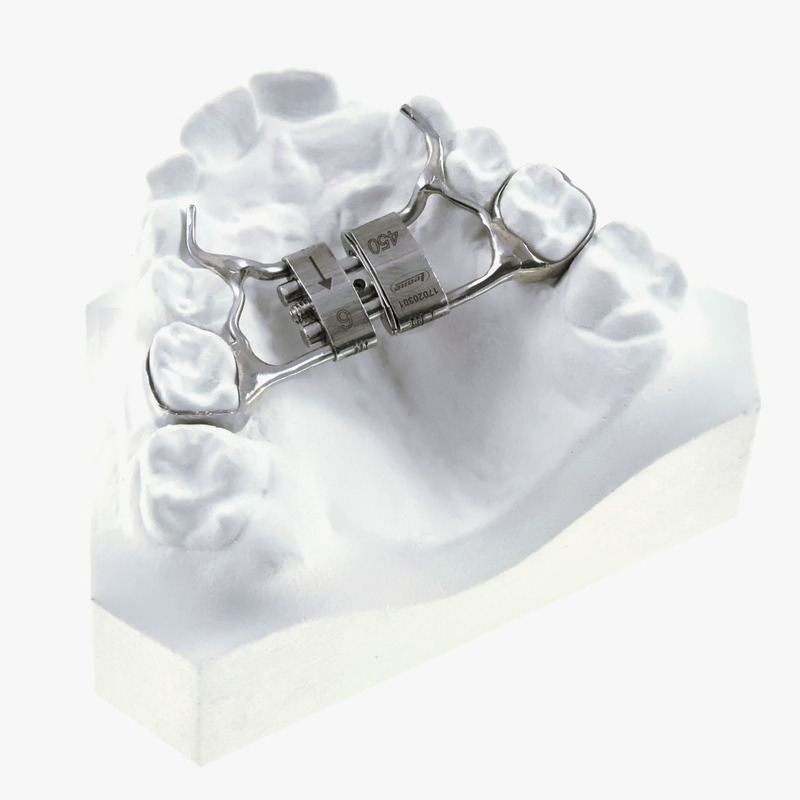 Available in two strength levels and two expansion capabilities to meet nearly all maxillary deficiencies. The arm bending and self-locking instrument P0620-00 is available.